T he First Interstate Center for the Arts, formerly known as the INB Performing Arts Center, has only been officially open for a couple days, but it's already booking some big-name artists. 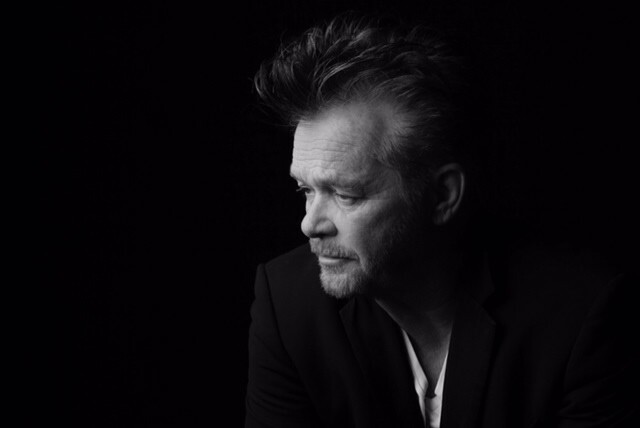 Case in point: Singer-songwriter John Mellencamp, who hits the stage on April 20. With his songs about the American heartland and blue-collar romance, Mellencamp became the Midwest's answer to Springsteen in the '80s, scoring Top 10 hits with rockers like "Pink Houses," "Jack & Diane" and "Hurts So Good." His upcoming album Other People's Stuff, which releases Dec. 7, compiles a number of covers he's recorded over the years, including interpretations of songs by Mickey Newbury, Janis Ian, Robert Johnson and Stevie Wonder. Mellencamp was last in our neck of the woods in 2010, when he performed at Post Fall's Greyhound Park with Bob Dylan. Tickets for his upcoming Spokane show start at $39.50 and go on sale this coming Friday, Nov. 9, at 10 am. You can buy those online through TicketsWest, or over the phone at (800) 325-SEAT.